A bunch of questions from The Marsh of Decay to Summer Bay. The Picture Round is Band Dingbats and the Wild Card is on one Maurice Joseph Micklewhite. 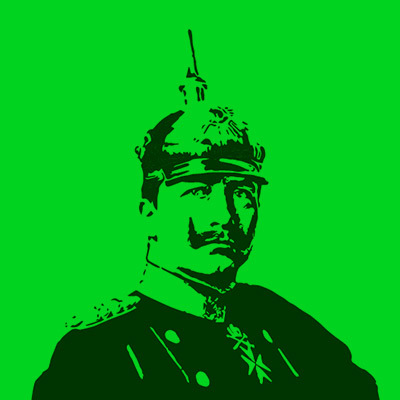 Q10. To where would you have to travel in order to stand by the Marsh of Decay? Q12. Which Canadian rapper had his third number one UK single with God’s Plan in early 2018? Q36. Which Australian soap is set in the small town of Summer Bay? Quiz 092s Picture Round is can you name the groups from the dozen dodgy Band Dingbats? 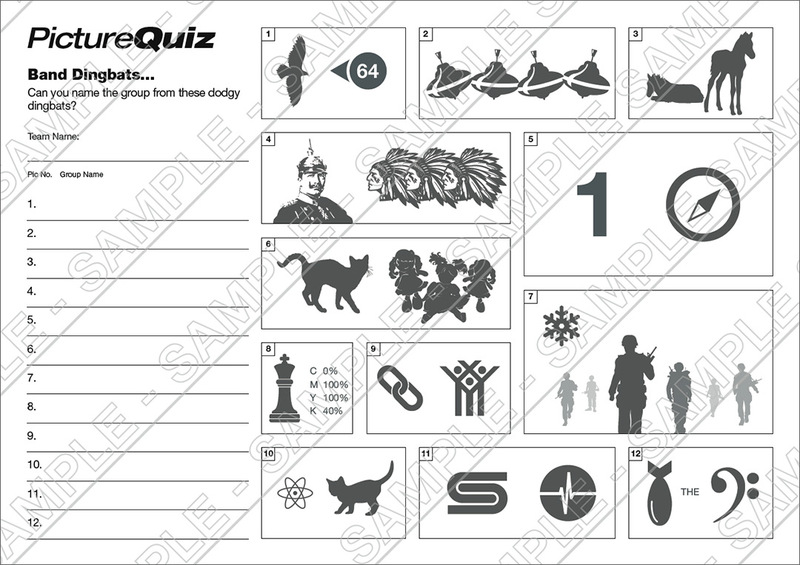 Above is a low-res sample of the Quiz 092s Band Dingbats Picture Round, click for a higher resolution version. The Picture Round download is a two page high quality PDF with the answers on page 2. Quiz 092s Wild Card Question is a filmography statistic about that most classic cockney thespian Maurice Joseph Micklewhite?